Let's face it. Sometimes, you need to use grammar games to fight grammar boredom. Here are a few ideas both my students and I have enjoyed. This grammar game never gets old. I've played this in ESL classrooms, elementary school classrooms, and college classrooms, and it's always a total hoot. This game focuses on adverbs that describe the manner in which something is done. 1. One student volunteers to leave the room. 2. The student chooses a manner adverb. For example: quickly. 3. The student returns to the classroom and the other students give this student orders. For example: Walk around the room. Stand up. Shut the door. 5. After the student has been given at least three orders, his classmates guess his adverb. Here are some adverbs that you can use. I made up a sentence diagramming game that I call Diagramming Puzzlers. 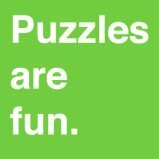 Check out how I did it with some Puzzler examples. 1. Think of a sentence that you'd like to diagram. If you're stuck, it's fun to pick famous slogans, movie quotes, or facts. You can use this tool to help you, but don't rely on their diagrams. They're not always correct. When in doubt, pick something easy! 3. Give grammatical clues that can be used to solve the puzzle. Example: This sentence used to be the slogan for Sprite back in 2004. It is an imperative sentence. 1. Write a sentence on the board and set a time limit. 2. Students write down everything that they know about the grammar of the sentence. 3. When the time is up, students individually share their observations. If anyone else in the room has the same observation, they must cross it off their list. If they are the only ones who have made that particular observation, they get a point. 4. Whoever has the most points wins. I know that I listed sentence diagramming puzzles in idea number two, but you can also have a lot of fun just diagramming sentences regularly. That's because diagramming is like solving little puzzles. I promise. Once you learn how to diagram, it really is like a game. 1. Do you already know how to diagram sentences? 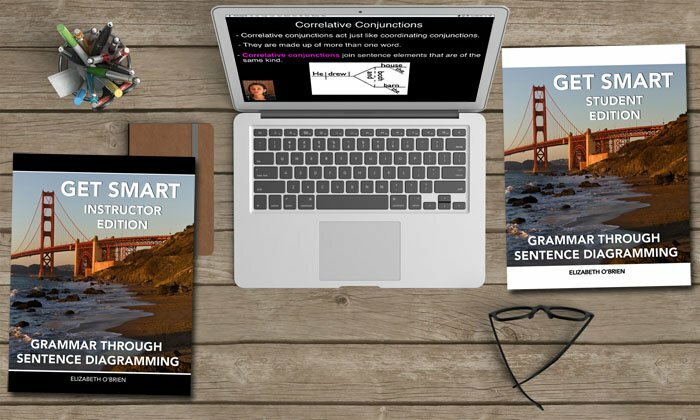 If not, you can start learning with these free sentence diagramming exercises. 2. Diagram sentences! I know that sounds silly, but once you know how to diagram, you'll already find grammar to be more fun and engaging! Watch two awesome videos to find out more about diagramming and what the experts have to say. We got your videos, and my daughter is no longer stressed. Had your fill of grammar games?